This is the first residential event of its kind specifically for young leaders (up to 25) in The BB in Scotland. The weekend will consist of workshops, indoor/outdoor activities, and social time. 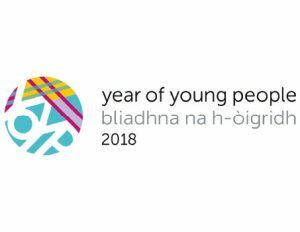 This gathering will also be a chance for you to meet other BB young people from around Scotland, share ideas and put forward suggestions on the future of The Boys’ Brigade. Above all, YLN:24 is all about supporting you in your role as BB leader in a fun and relaxed environment.